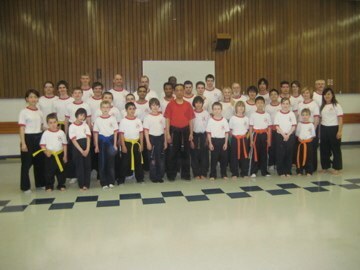 Founded in 1986 by Sifu Edward Ng, the Alberta School of Kung Fu teaches the Wing Chun style of Chinese kung fu. Wing Chun is a quick and efficient martial art that is practical, fast and destructive. 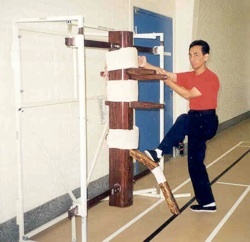 In addition to self-defence, Wing Chun training also improves mental discipline, self-confidence, fitness and health. Therefore, people of all ages and abilities can participate and enjoy the training every day.The school is currently accepting students of all ages, and are welcomed to view or participate in an introductory class before enrollment. On our site you will find information about Wing Chun, instructors, schedule and locations, photos and videos of our classes and much more.If anymore information is required, please contact us on our website, through our e-mail or through our phone number.